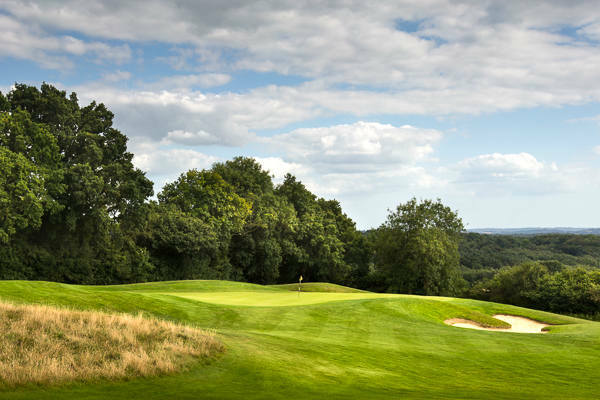 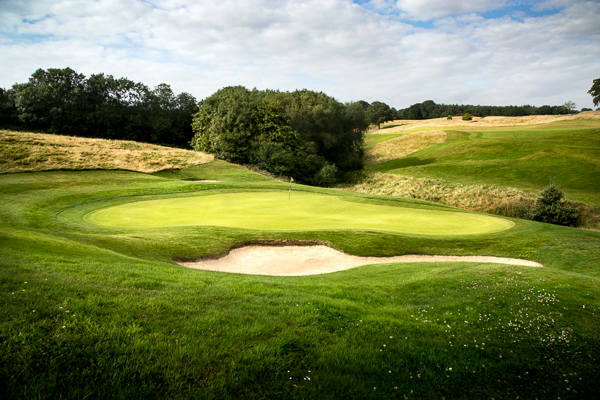 Dale Hill Hotel & Golf Club are situated in over 350 acres of fine grounds, high on the Sussex Weald, and combines the best in golfing facilities with the style and refinement desired by discerning guests. 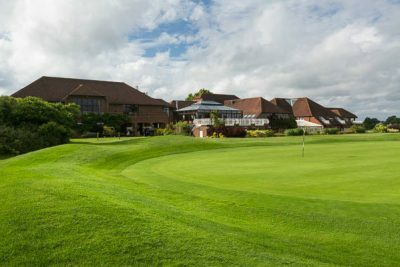 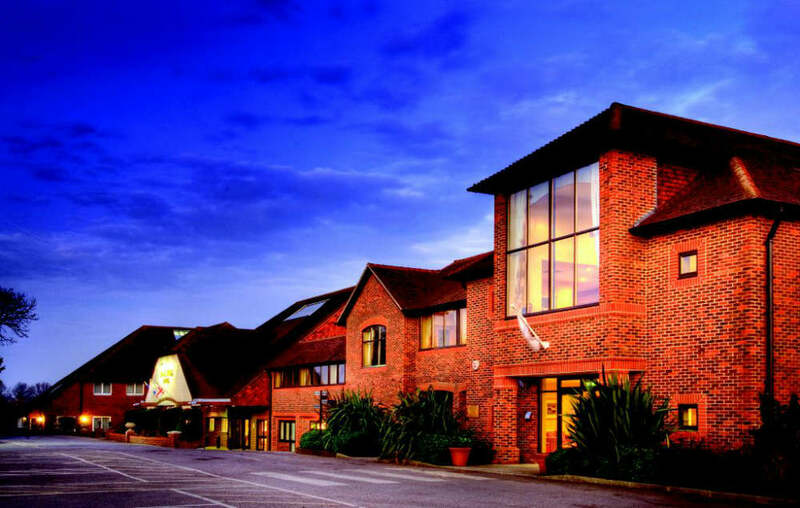 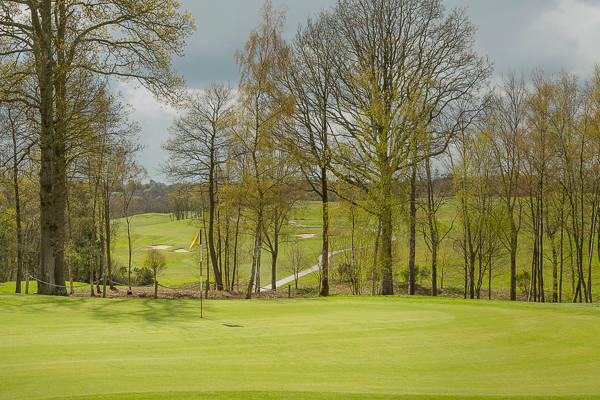 Many of the hotel’s spacious bedrooms are located on the south side of the hotel, offering stunning views across the golf course and the surrounding Weald. 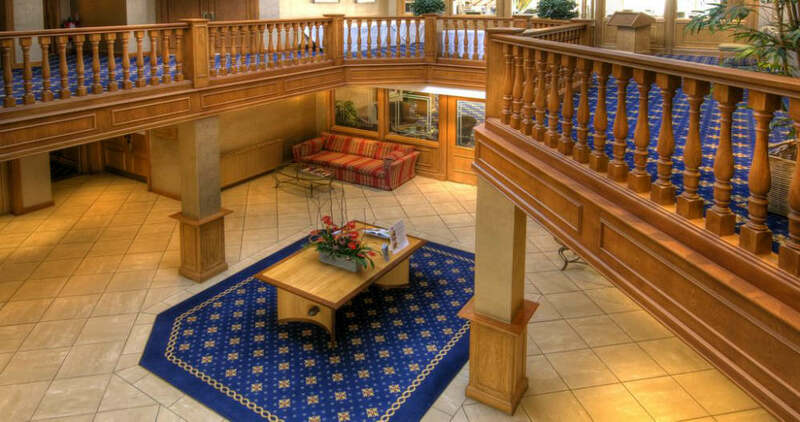 The south-facing executive rooms have balconies where you can relax and watch the world go by, or perhaps enjoy room service. 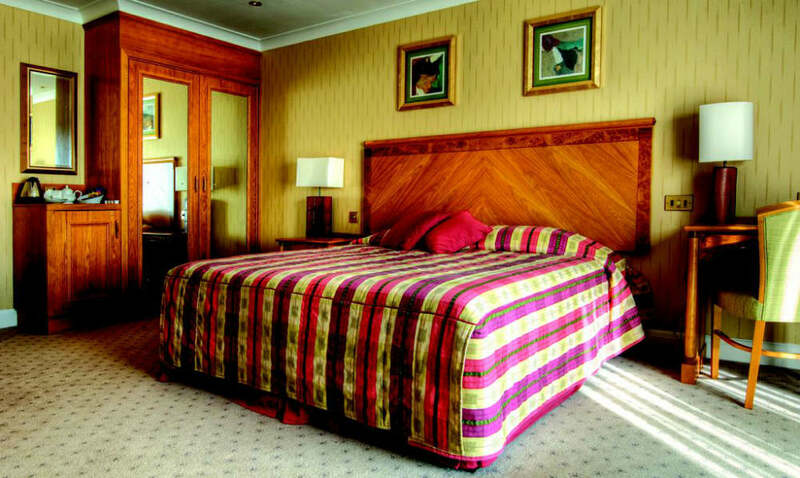 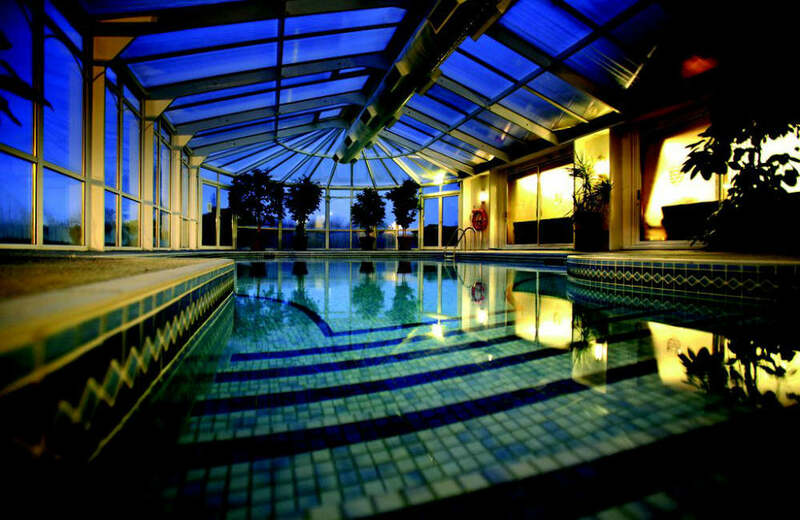 With 35 international standard en-suite bedrooms, indoor heated pool, gymnasium and two 18 hole golf courses, you have all you need for the perfect break. 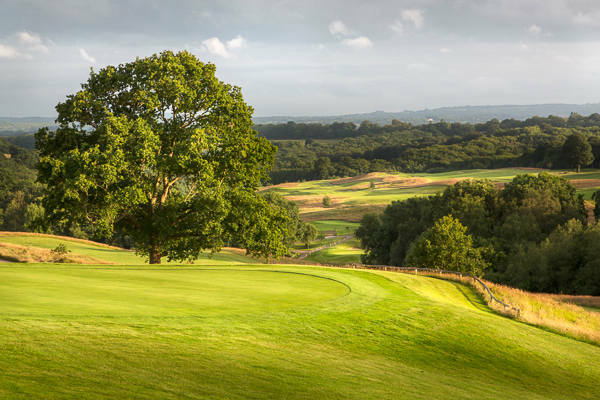 All of the Golf Breaks include a Two Course Dinner, Breakfast.